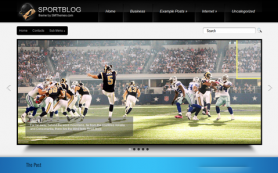 There are only a few colors that can never truly go out of style and black is one of them. 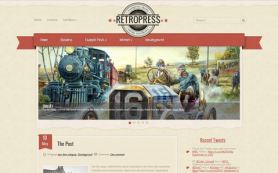 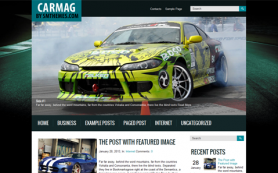 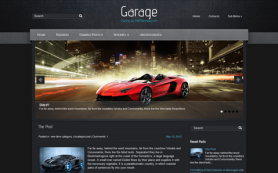 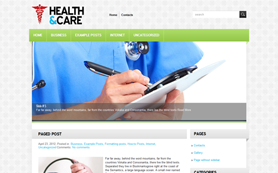 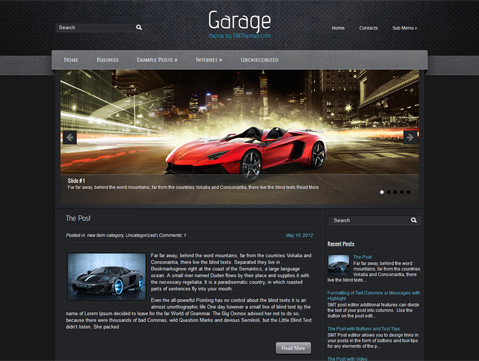 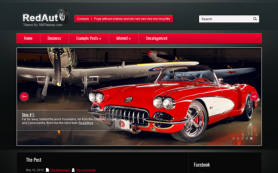 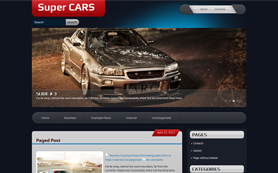 It’s elegant, timeless, and asserts its presence like no other color, just like our premium WordPress theme, Garage. 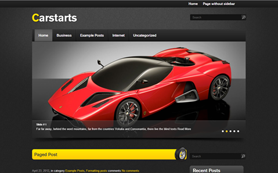 This all-black theme has such a powerful design that you really have to experience it to believe it. 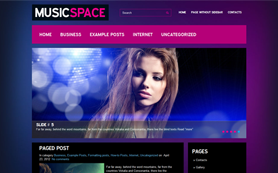 Its little dash of blue only adds to the superlative black of the theme and spotlights all the images and related posts. 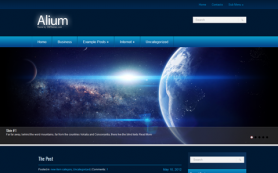 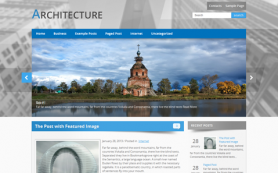 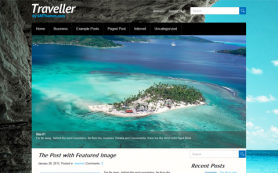 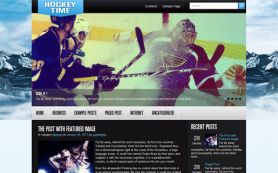 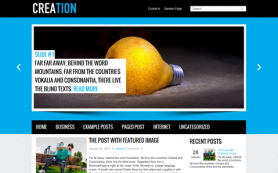 Download this free WordPress theme to explore its equally amazing features or buy to get a link-free version.